We all love to eat. It’s safe to say that love for food sees no race or age – food has been there in the memorable and even the saddest day of our lives. Definitely, you have a food you remember with your ex-lover, or food you’ve shared with someone you’ll never forget, or food you usually eat when you’re feeling burn out. Nonetheless, we always look for a variety of food to try on and satisfy ourselves it. Fortunately, it’s safe to say that you’ll never going to run out of foods to try on. Especially this one that originated in Catalona and brought to the Philippines by Elena Balaguer – La Maripili. Food enthusiasts need not to cross rivers and mountains to taste one of the sweetest churros and variety of meals for La Maripili is just located at Ayala Malls the 30th at Alabang, Metro Manila. And make no mistake, La Maripili isn’t just going to be your favorite Churros shop – it’s way more than that. The La Maripili is short term for Maria Pilar – the place where the owners of the restaurant used to visit for authentic Spanish meals. 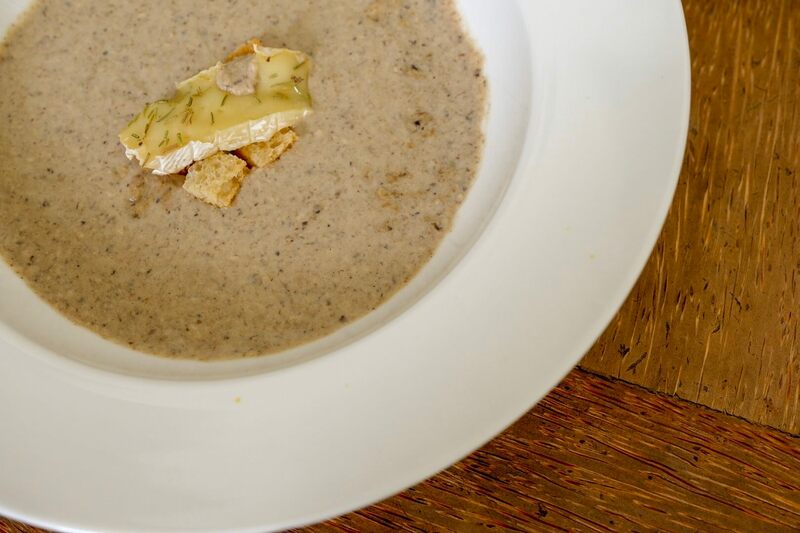 For all the fans of mushroom or soup alone, the creamy mushroom soup has the rich creamy ingredient alongside the pure mushrooms that will entice you with its enigmatic aroma. At a cost-effective price of PHP 370.00, you may enjoy this soup with your family or loved ones but to be honest, because I loved this food a lot— I can have this all to myself. 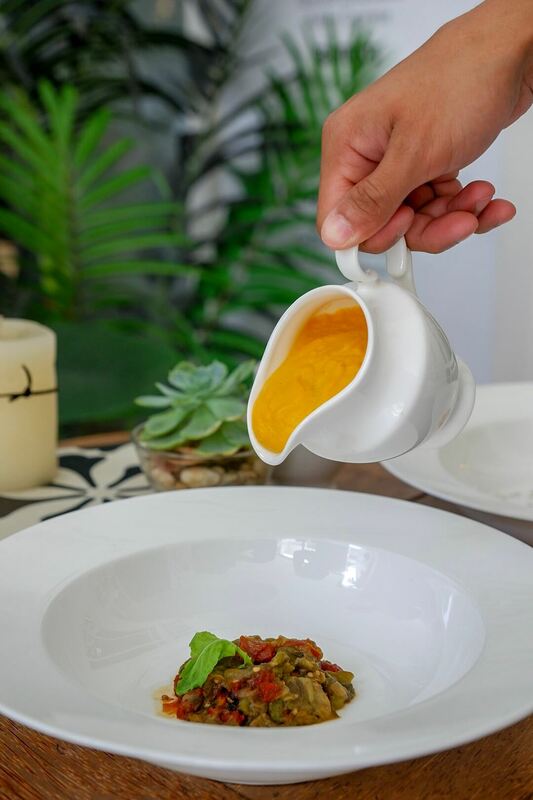 Available at PHP 260.00, the soup has all the flavors you’re looking for almost perfect soup – bitter, salty, sour, and sweet. Fall in love with the thickness and quality of the carrot soup that will soon be your next favorite soup. This delicacy is perfect with wine especially when you just want to end the night feeling relaxed while indulging in a mouthwatering food. 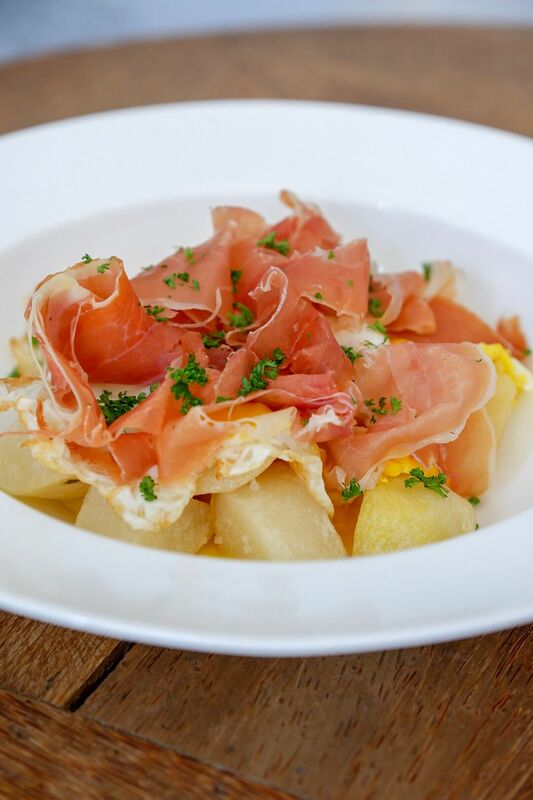 Their Huevos Rotos available for PHP 490.00 is served with fried potatoes and eggs with Jamon serrano. Still one of the best sellers, the Patatas Bravas available at PHP 480.00 is served with fried potatoes, chorizo and brava sauce. I remember our trip to Spain where we for sure had both these dishes every time especially for a night out, it’s good to always have comfort food options like these ones. The thin crust is crunchy and flavorful enough to make you want to come back to the place. 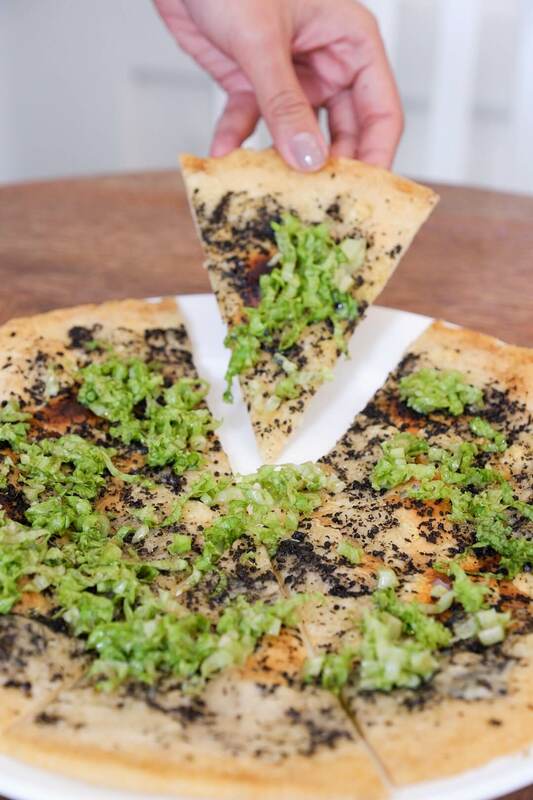 Their Black Truffle Pizza available at PHP 650.00 has black truffle paste and fontina cheese that will be one of your many reasons to go back to the restaurant. By now, I’m sure you’ve realized that Tina and I are fans of truffle so definitely this is a go to order. La Maripili doesn’t stop at giving you pizzas you thought would taste that good. 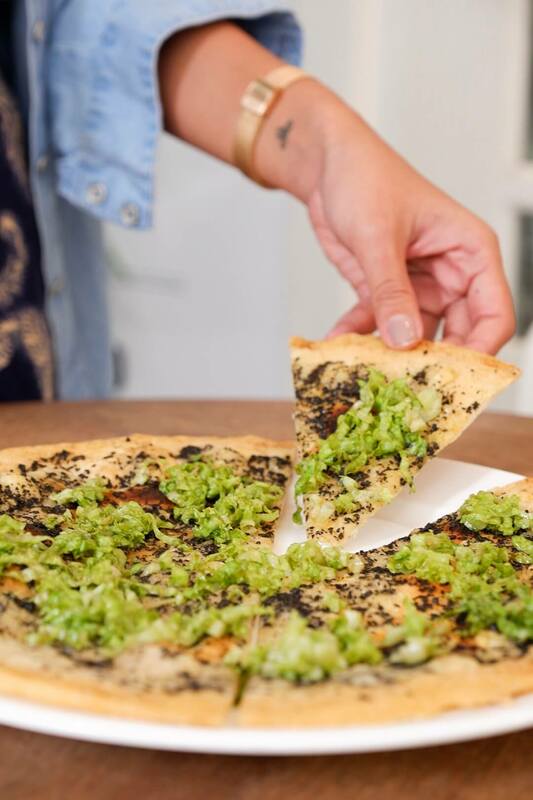 With their Cuatro Quesos y Salsa Verde Pizza available at PHP 460.00, cheese lovers may rejoice for it is blended with the cheese straight from heaven like cheddar, gorgonzola, mozzarella, and parmesan. 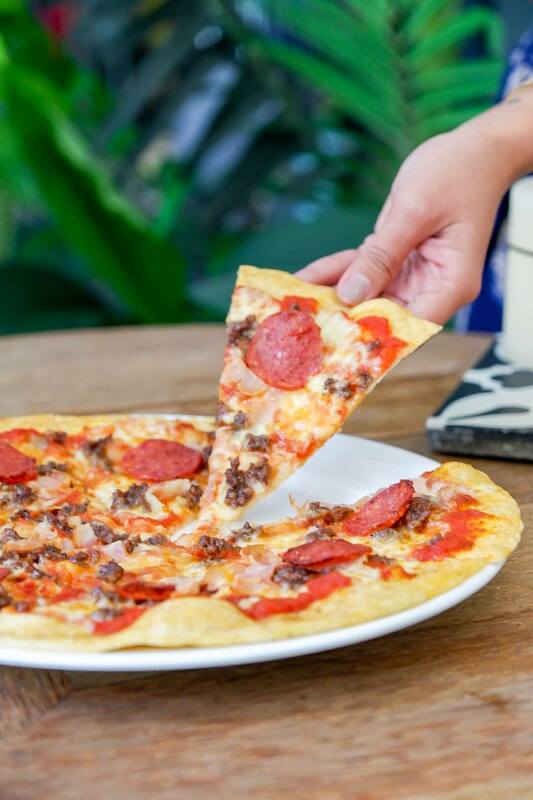 Satisfying not only the cheese lovers, the All About Meat Pizza available at PHP 560.00 will be the safe haven for all meat lovers wanting their pizza topped with oozing taste of pepperoni, ground beef, bacon, ham and mozzarella. Of course, salad will never go out of a Spanish menu. 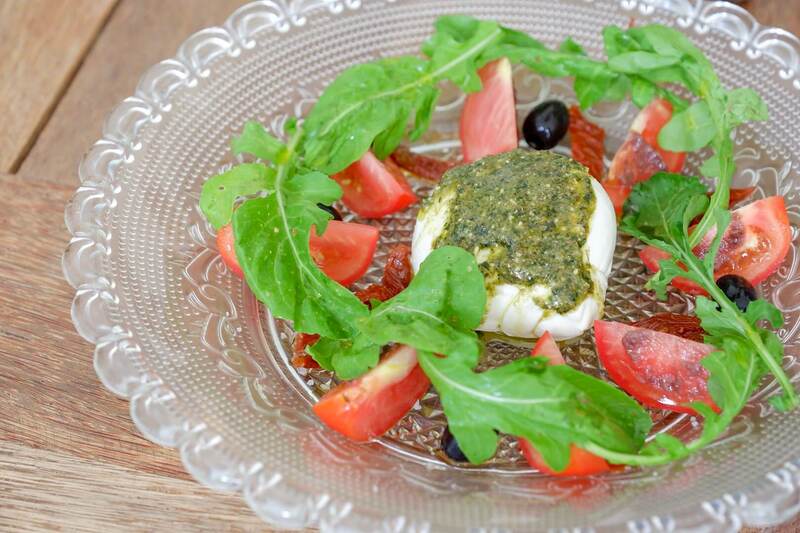 Sure enough, the Artisan Burrata available at PHP 600.00 will give you a different standard what a super salad taste like. Indulge on its table tomatoes with pesto sauce, olive tapenade, kalamata olives, arugula, and cheese. 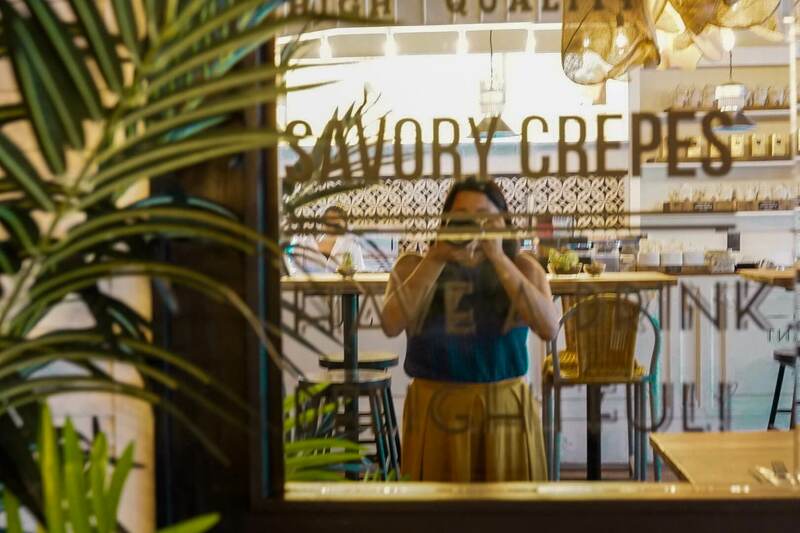 Food that will never go out of style or season, you may try their European Classic with gourmet ham and Havarti cheese at PHP 220.00, the Spanish Classic that has homemade chorizo and Havarti cheese at PHP 240.00. Their sandwiches variety is favorable for people who loves chicken, meat, and veggies. One of the many things that Spanish and Filipino have in common is that every meal isn’t a meal without pasta or rice in it. 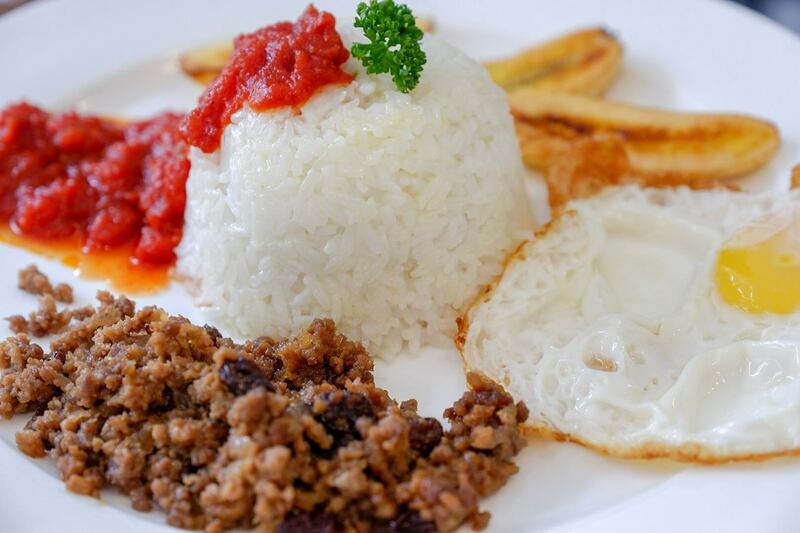 And La Maripili will satisfy you with such cravings with its Arroz a la Cubana available at PHP 390.00 that has homemade tomato sauce paired with roasted meat, fried egg and plantain. 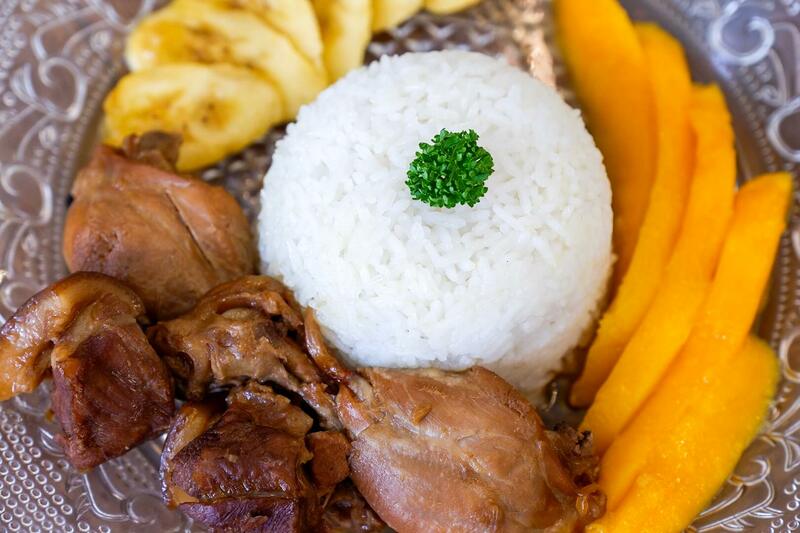 The restaurant may have hit the heart of its Filipino customers with its Home-Cooked Adobo available at PHP 590.00 that is surely encouraged anyone to go back and try the tender chicken and pork served with ripe mango and banana, adapting the original Spanish Adobo cuisine. 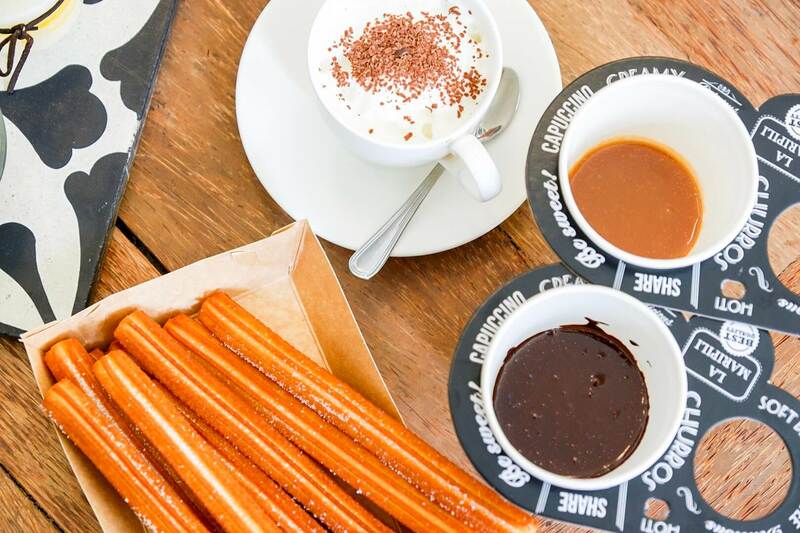 Probably on the most iconic food served at La Maripili, the signature Churros of the restaurant is served with chocolate and caramel dips for only PHP 110.00. Catalan cream, coconut cream, chocolate and chili mousse, dulce de leche, jamon serrano, chorizo, hone and vanilla cream are just one of the many varieties of filling you may choose from. The serving is well thought of that I could actually take this churros to the movies. From red to white wine, La Maripili also has the variety of coffee, fruit juices, and other local favorite drinks you may enjoy together with your favorite foods. What makes the La Marapili stood out among all the Spanish themed restaurant is its chill and relax ambiance perfect for a casual or romantic place to eat. It has this strategic and welcoming furniture and lighting that will even inspire you to have some of it at your home. Thus, the La Marapili will not only make your stomach full with its superb menu, but it will make you feel at ease and comfortable with its inviting environment. 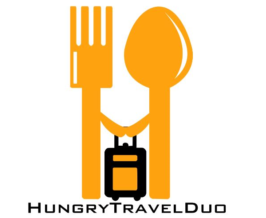 Located at the Ground Floor of Ayala Malls The 30th, Meralco Avenue, Ugong, Pasig City, Metro Manila, Philippines, La Maripili is open from Mondays to Thursdays (11:00 AM to 09:00 PM), Fridays (11:00 AM to 11:00 PM), and Saturdays to Sundays (08:00 AM to 10:00 PM). You may reach them at (+63) 916 558 8413 for more concerns and questions.